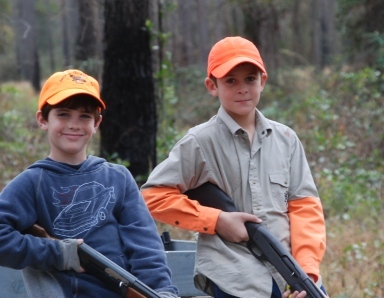 Hard Labor Creek Hunting Preserve offers a variety of hunts. Annual corporate rates are available for all of the above plans. Call or email for other special multi-day, multi-outing, and corporate plans. 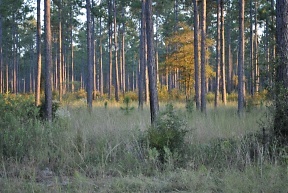 Hard Labor Creek Plantation accepts Master Card, Visa, & American Express. All bookings require half of the fee as a security deposit. This is refundable if notified 48 hours in advance of arrival date. Opportunity to harvest 250 quail birds. Includes guide, dogs, transportation to and from fields. Opportunity to harvest 150 quail birds. *Note: No bird hunting licenses are required. Only two gunners off vehicle while shooting over a point. Wearing orange clothing is required. No loaded guns on hunting vehicle. (Includes private use of the 85 acre lake). Lodge is equipped with pool table, large deck, fully equipped kitchen, large floating dock in pond, & wet bar (no alcohol provided). *Note: 10% Sales tax applies to all lodging. **Note: Fishing license is required. Opportunity to harvest 15 quail per person. Birds cleaned and prepared to take home at .50 cents each. Extra birds over the above limits -$5.50 each. Opportunity to harvest 30 quail. for availability & current prices. Hunter provides his own dog. Includes use of land and 15 birds per gun. Includes use of land and 30 birds per gun. Mornings 8:00 a.m. - 12:00 a.m.
$15/hour per group plus standard individual range fees.